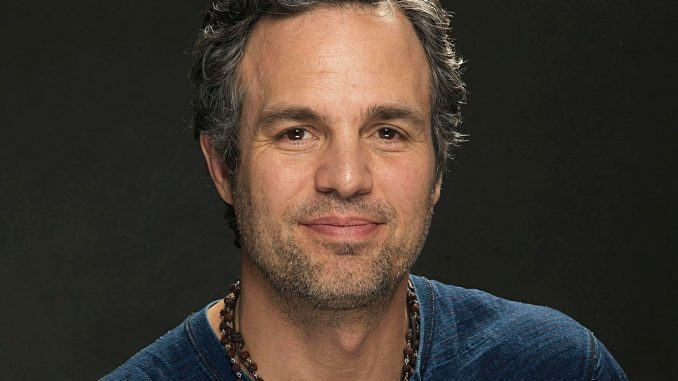 Actor Mark Ruffalo has spoken out against the dangers of Monsanto to people’s health and to the farming community. 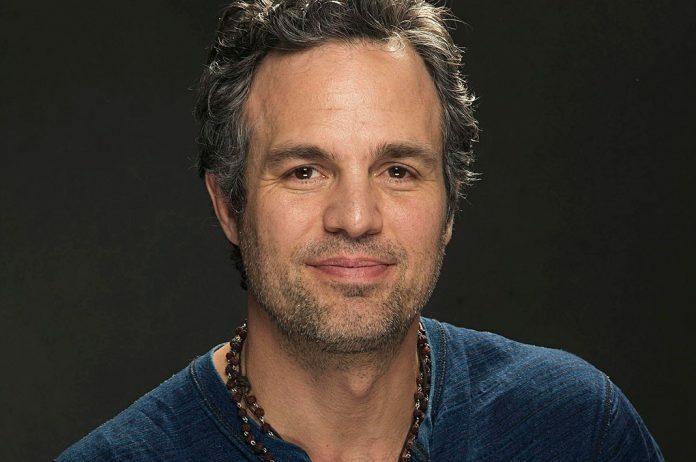 Shortly before confronting Monsanto CEO Hugh Grant on television, Ruffalo was in the green room watching Grant on screen evading all the questions he was asked by the host. The actor backed up these claims with facts in his lengthy article to raise awareness about the wrongdoings of the biotech company.